About Glenn M. Okihiro, D.D.S. 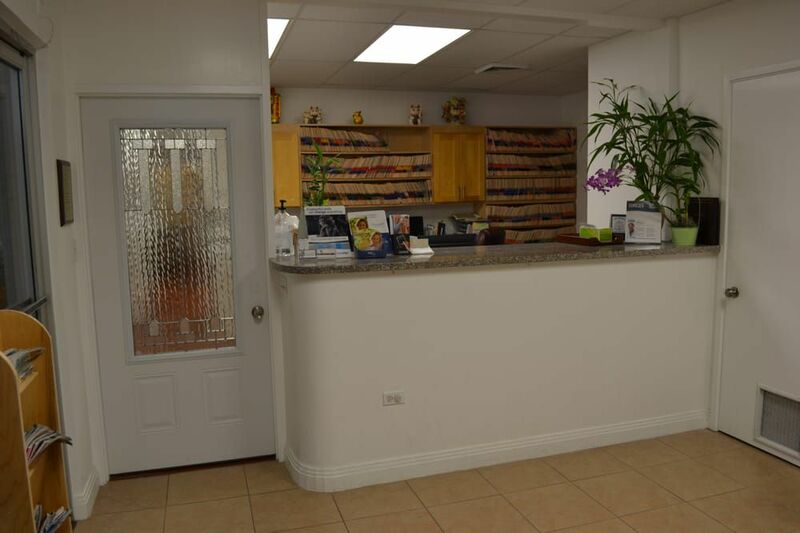 Searching for a reliable general dentist serving Aiea and Pearl City, HI? 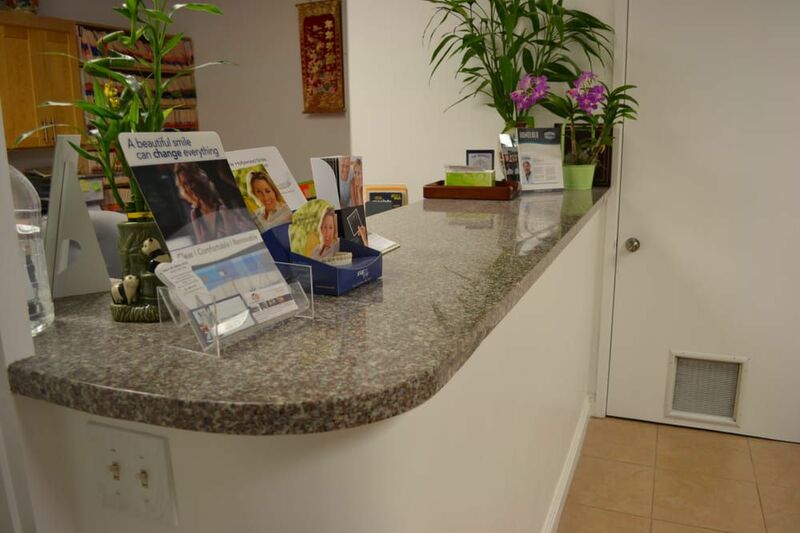 Consider Glenn M Okihiro DDS for all of your dental needs. 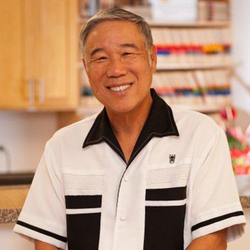 Glenn M Okihiro DDS proudly serves Aiea, Pearl City, Leeward and all of Oahu. Whether you are looking for cosmetic help or just need a check-up, we are here to serve you. A beautiful smile is something we all want, and we can help you achieve it. We're happy to work with you and your family on a dental plan that works for you. 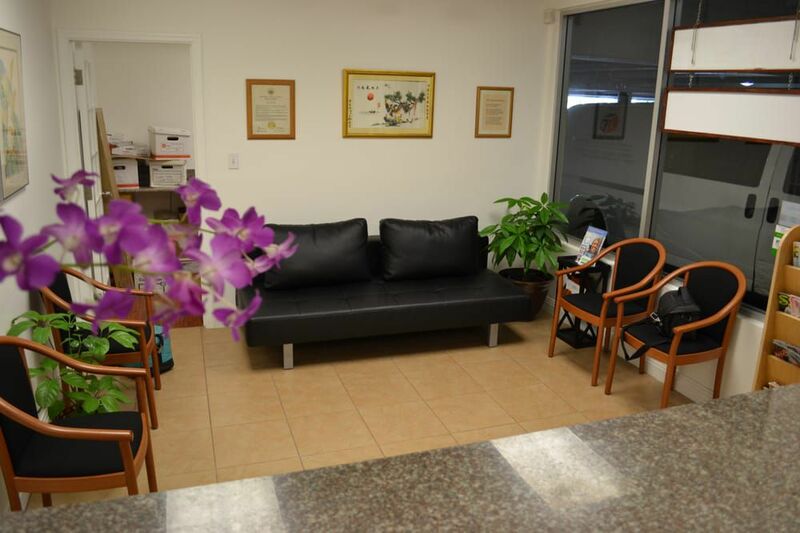 We believe in providing high-quality dental care at an affordable price, and we have over 25 years of experience. 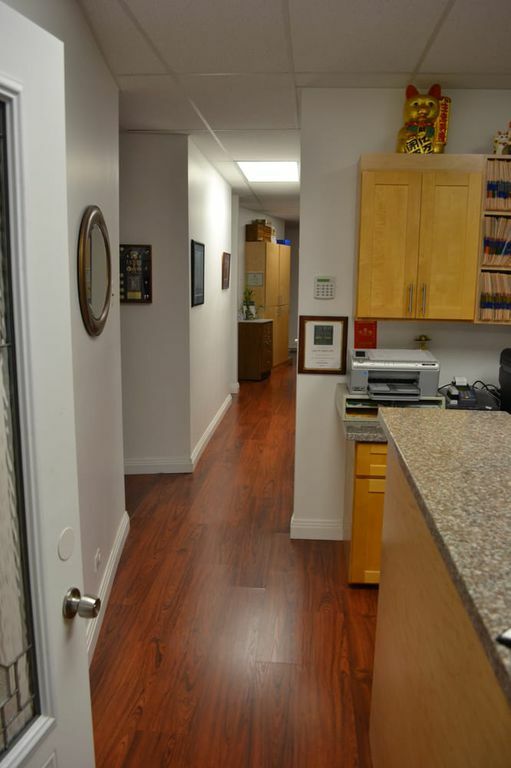 Regardless of whether you need a basic cleaning or something more in-depth, we can address your every dental need. 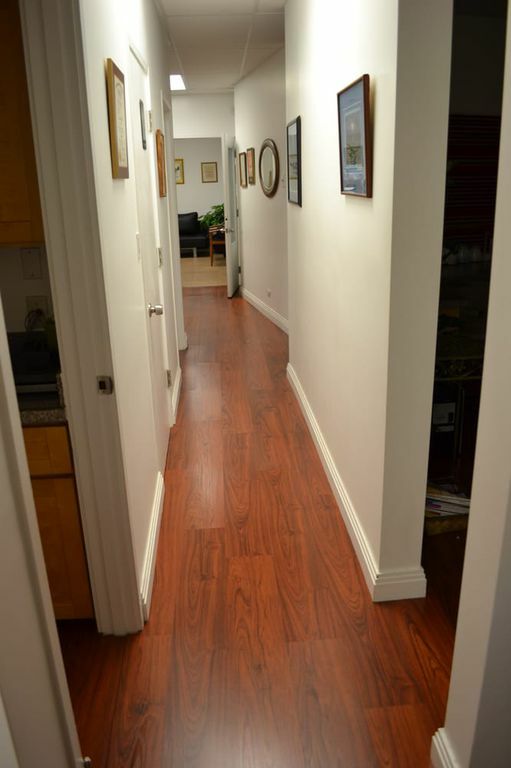 Our team of experts will be happy to serve you, and our state-of-the-art office will make every visit comfortable. We accept most traditional insurance plans, contact our office to verify acceptance of your plan. Glenn M. Okihiro, DDS, Inc. does not participate in Health Management Organizations; however, we will be happy to file your insurance claims for you. We accept checks, cash or credit cards. We also offer a flexible payment plan. Please see our Financial Coordinator for details. We are happy to file insurance for your reimbursement as long as you are free to choose your own dentist. "Dr Okihiro and his staff are awesome professionals! Great service with a smile. I was so surprised this evening when I received a call from the Dr himself. I missed his call, but he left a message to see how I was doing after a procedure he did and if I had any questions that I could call them. H..."
"I just want to say, Dr. Glenn Okihiro was my treasure at the end of the rainbow. I was searching for a dental service for a year and wasn't satisfied with the choices out there. Until, I met the staff and Dr. Okihiro. They're very professional, friendly and akamai. I'm always satisfied with the ..."